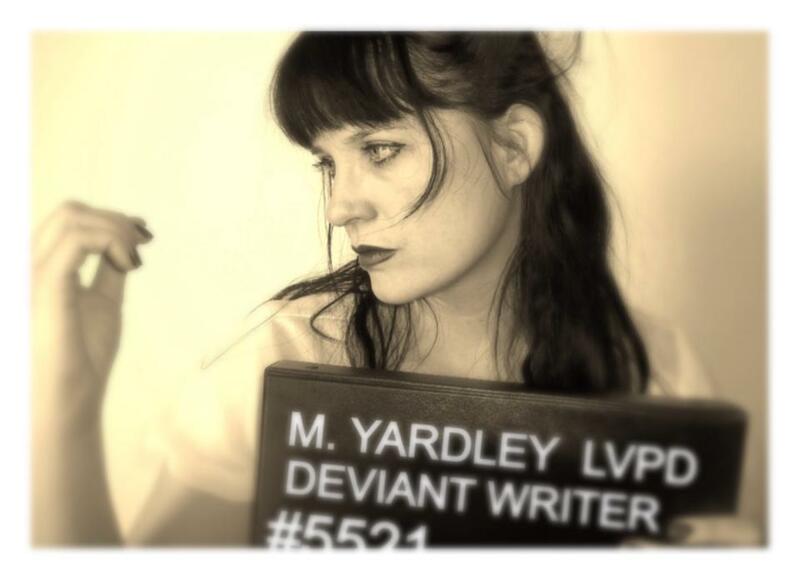 Mercedes M. Yardley is a whimsical dark fantasist who wears stilettos, red lipstick, and poisonous flowers in her hair. She is the author of many diverse works, including Beautiful Sorrows, the Stabby Award-winning Apocalyptic Montessa and Nuclear Lulu: A Tale of Atomic Love, Pretty Little Dead Girls: A Novel of Murder and Whimsy, Detritus in Love, and the BONE ANGEL trilogy. She recently won the prestigious Bram Stoker Award for her realistic horror story Little Dead Red.Mercedes lives and creates in Las Vegas with her family and menagerie of battle-scarred, rescued animal familiars. You can contact her at mercedesyardley(at)gmail(dot)com or follow her on Twitter. She is represented by Italia Gandolfo of Gandolfo Helin and Fountain Literary Management. Like your work. Surf on over to cpr and if you like what you see, send us something. I loved your work – specially your ultra shorts. “Container of Sorrows” was wonderful. I only just got here from the Shock Totem comp. Amazing news about the Skipp anthology. I’ll be sure to look out for your work on my travels. Your poem I just read has blown me away. Being a dormant writer, you have inspired me to reawake my monsters. Thank you. your site just popped up in response to my latest post on “Writing from the Twelfth House” – my on-line Mag set up about the same time as your site. I like your writing! Do you fancy trading links? Check out my site when you find some time and get back to me if you like what you see. Love your blog – so glad I found you on Twitter! Try nspbooks.com for one of your novels. That one is my alma mata in terms of a publisher. I thought a long time about what to send to Shocktotem but everything I am writing these days seems to fall into the 10,000 to 43,000 word range. I am lucky if I can get one under 8000 words these days. GAME OVER is the one that had the most aggression in it, it was the one I wrote to keep me from actually punching a former friend in the head for verbally spitting in my face at a friendly invitation. 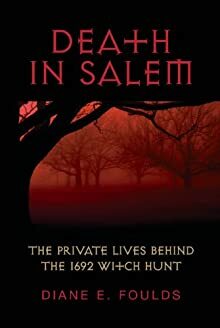 I am trying to find an artist to illustrate my cover for this short novel. I used to have a blog here I used for my articles. It was for awhile home of the true crime piece I wrote called The Cabbie Homicide. Horror seems to come second nature to me. I like to give agents the finger because I’ve always did things myself, look at my website for example. I haven’t relied on a wordpress blog for a main website or a blog site for the main focus of a website. True I use a blog but it’s not the huge part of the website and I use video for my magazine to interact with would be contributors. I do everything straight html and some CSS. Hi! I want to thank you for entering the contest “Ruffled Up and Ready for a PARTY!” Please check out http://www.cinderellachats.blogspot.com for the WINNER! I came across you quite by accident – how’s that for serendipity? Remember how I was going to write you a song for Black Mary? Well, I’ve been writing a song for The Boy Who Hangs The Stars instead. It’s coming along rather nicely, though I do not have a way to send it to you once it’s done. Can we arrange something? I read Milk and Moonshine as part of my hunt for flash fiction examples for school, and wow. Just wow. Thank you. The Darkness Comes. Nameless was AMAZING, I just got it on Audible! Had me on the edge of my seat plus laughing alone in my car. Can’t wait for the 2nd one! hey Mercedes, we used to word war it out when you were a war goddess years ago in irc. any chance you’ll be in this year? I hang out mostly in a different server now, but I look for you every year 🙂 Would love to chat with you again, and it’s been so long! AHHHHH, Creation!!!! Although I can switch to Chaos. Yes! I absolutely remember WWing with you! I do it a lot on FB, too. I don’t go into chat anymore, but I Word War like crazy every day, Are you on FB at all? It’s so good to hear from you! Yup, I’m on facebook as well, though I am usually in my own chatroom now with our own word warring bot! 🙂 I’m Adam Mueller on FB. Hi, I’m glad to have found your blog. Love your writing! Just curious, how do you find the time to write? Love the podcast and enjoy your work. I just read Little Dead Red and loved it. For a while in the 80’s I was sort of obsessed with Neil Jordan’s film The Company of Wolves. It did a wonderful job of re-framing the Red Riding Hood myth, and so have you. Brilliant choices bringing the wolves and their victims into the present–thank you. Thank you so much! What a wonderful thing to say!